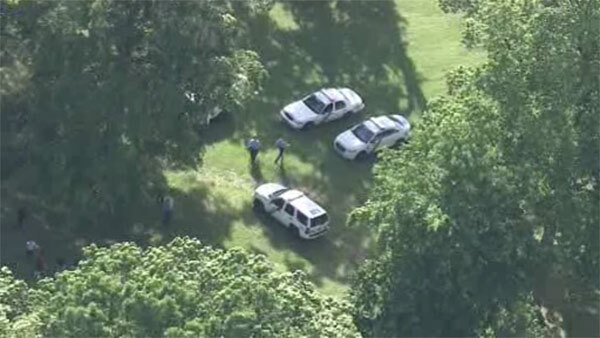 TORRESDALE (WPVI) -- Police are investigating the shooting of a woman in Philadelphia's Tacony neighborhood. It happened before 5 p.m. Friday on the 7400 block of Torresdale Avenue. The woman was wounded in the leg. She was taken to Aria Torresdale Hospital for treatment. There is no immediate word on her condition. It's not clear on why the woman was shot.